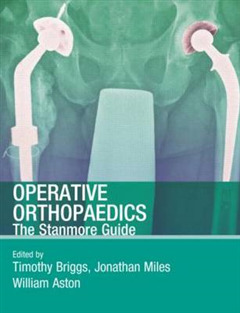 Operative Orthopaedics is a definitive and comprehensive guide to elective orthopaedic surgery for trainees preparing for FRCS and surgeons at MRCS level. 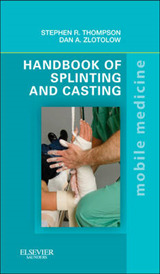 With the emphasis on techniques employed and the reasoning behind them, this book is both a practical instruction manual and a revision tool. 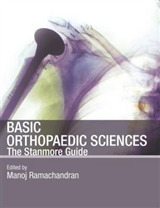 Based on the authoritative 'Stanmore course' run by the Royal National Orthopaedic Hospital Operative Orthopaedics covers all aspects of elective orthopaedic surgery as assessed by the FRCS Higher Specialty exams. 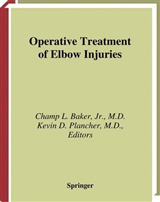 Surgery of the upper limb, lower limb and spine is explained from preoperative planning through technique and potential complications. 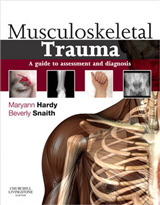 Specialist areas such as tumour surgery, paediatric surgery and limb reconstruction are also included. 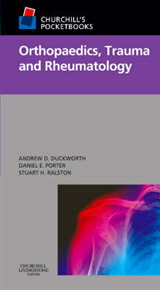 Each chapter concludes with key references and sample viva voce questions and answers to extend and reinforce learning.